Paul has been with Fiduchi since 2014 and, with over 15 years’ experience in the local offshore trust and company industry, he is responsible for managing our diverse portfolio of international private clients. 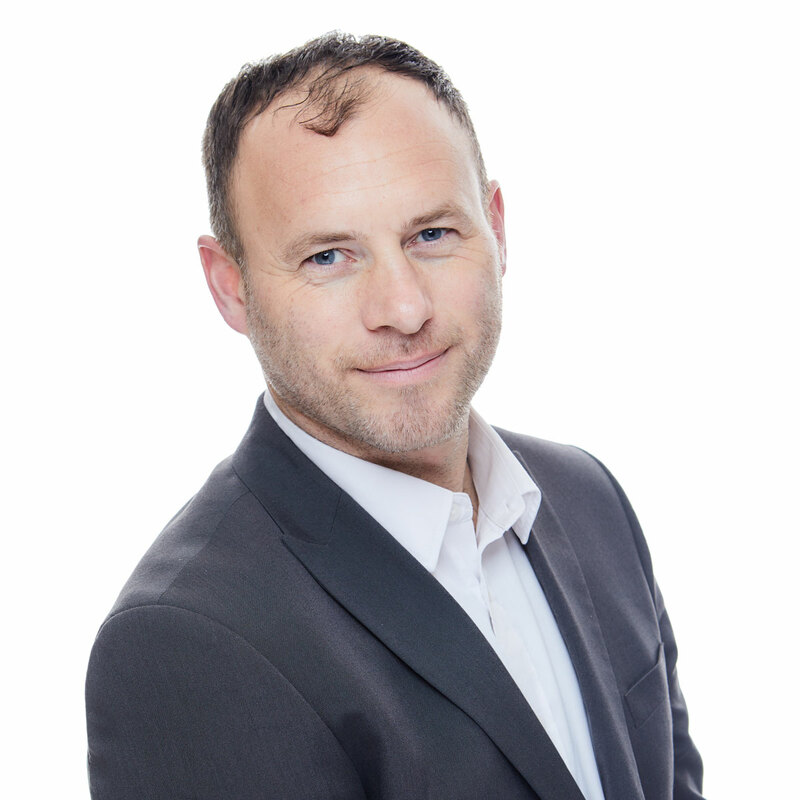 Paul prides his team of specialist client facing administrators with an expert, prompt and personable service and is also involved in developing new business opportunities and supporting the firm’s strategic planning. Qualified as an Associate of the Institute of Financial Services (now the London Institute of Banking & Finance), Paul also holds two degrees in BSc (Hons) in Financial Services awarded by the University of Manchester and a BA (Hons) in Sociology and Criminology*. In his spare time, Paul is busy enjoying getting up to various activities with his two children but is mostly found on a football pitch either coaching juniors or playing for his local team.